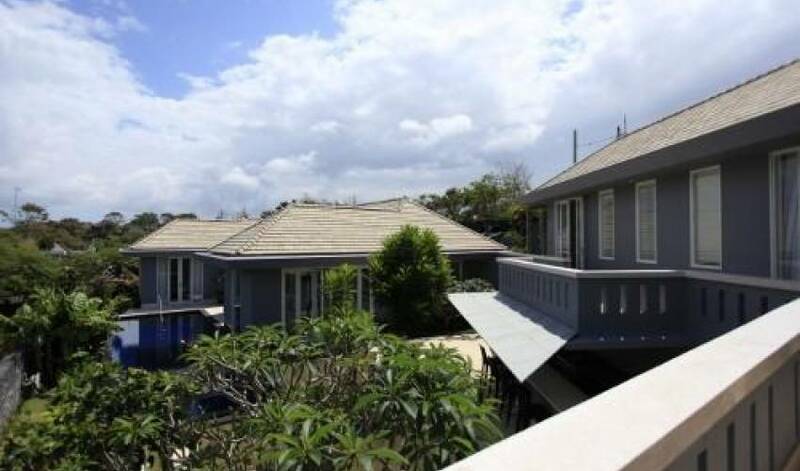 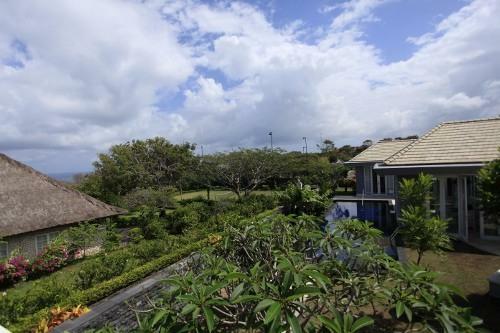 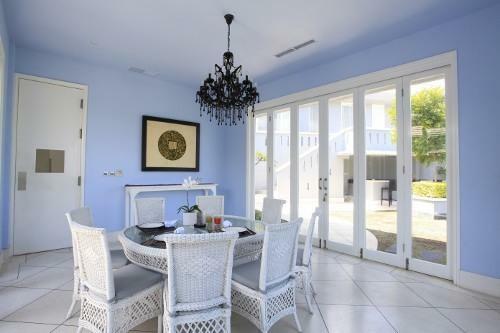 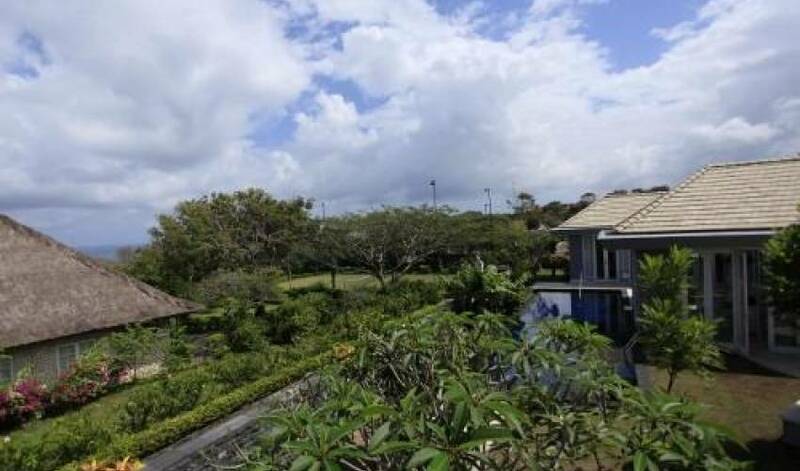 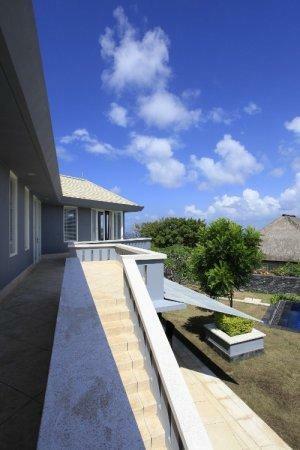 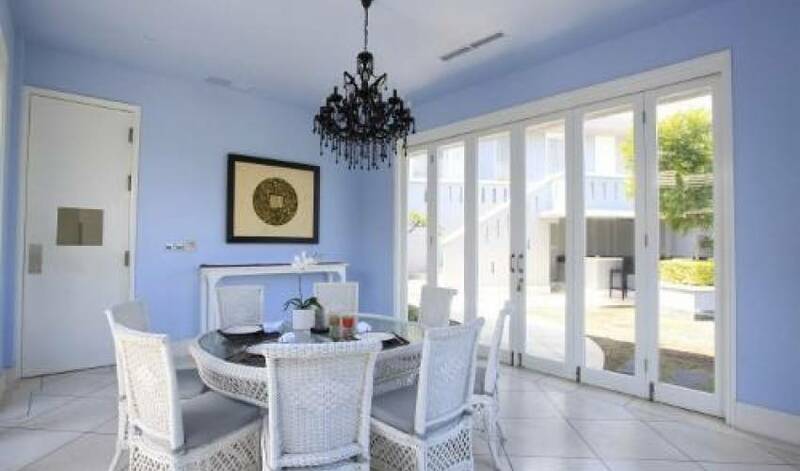 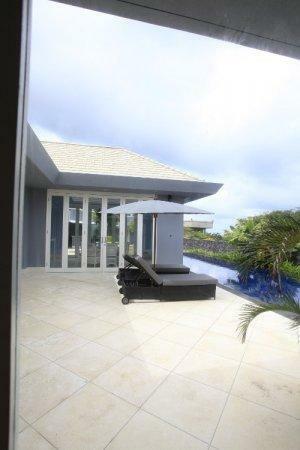 This elegant 1400 M2 villa overlooks the stunning views of the Indian Ocean and the surrounding lush valleys. 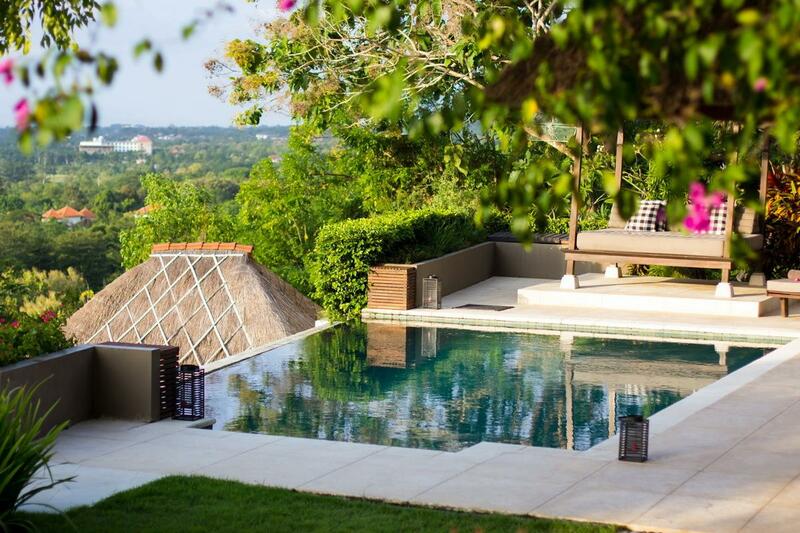 Enveloped by lush tropical garden and a huge salt-water private swimming pool of 4m x15m, Villa 3343 boasts 5 bedrooms, entertainment room, unique dining room and spacious living area. 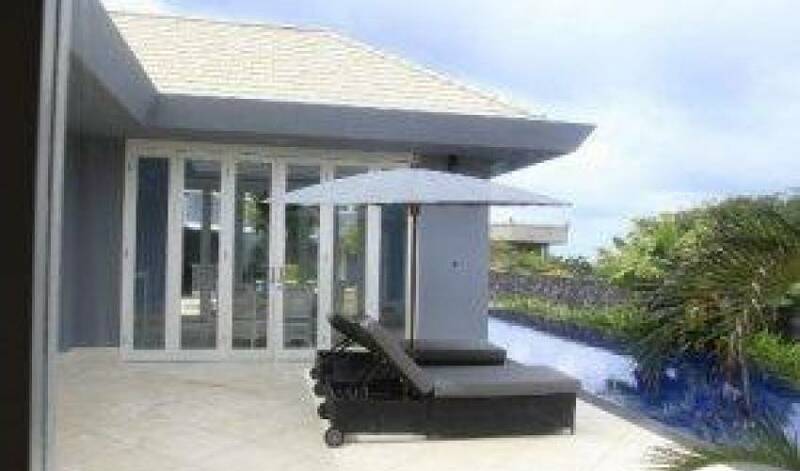 As the sun goes down, a sleek and modern private bar next to the pool and surrounded by garden can be the best spot to chill with friends and family. 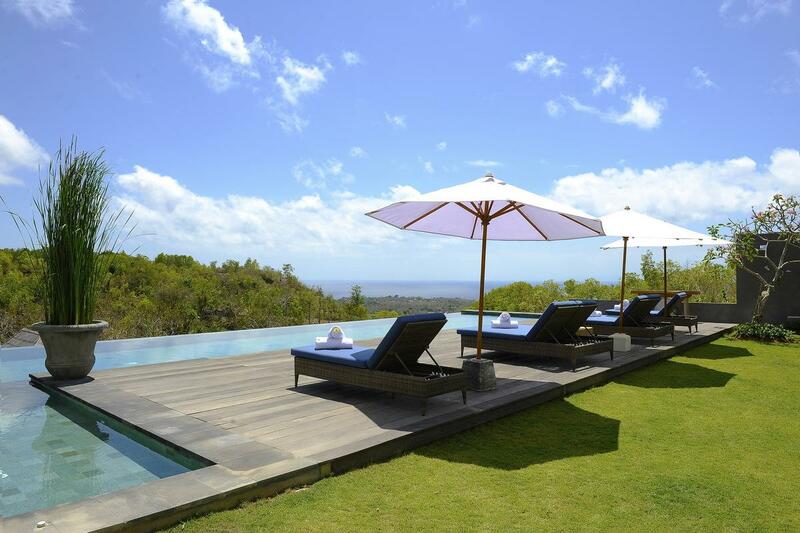 Relax, leave the world behind & spend some celebration time together. 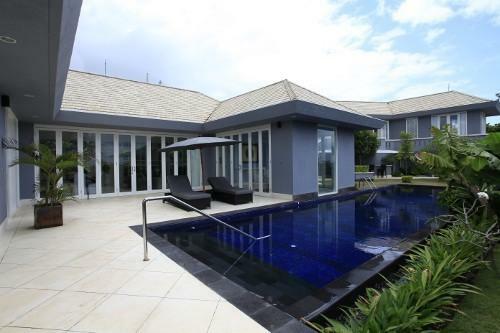 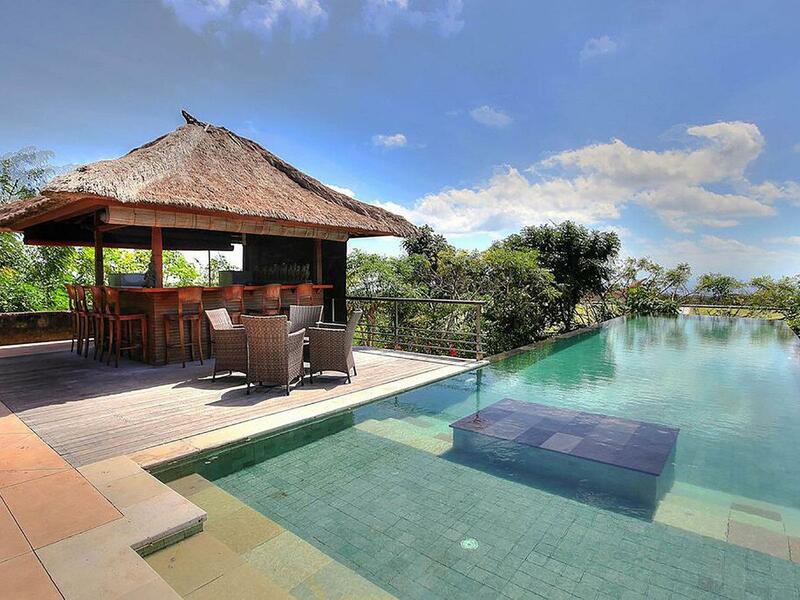 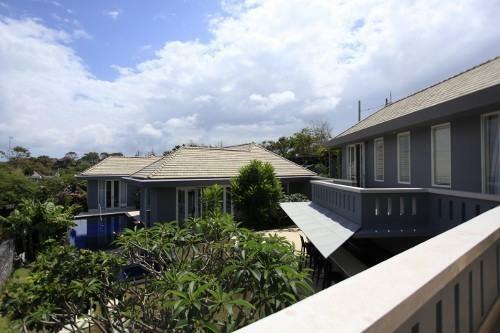 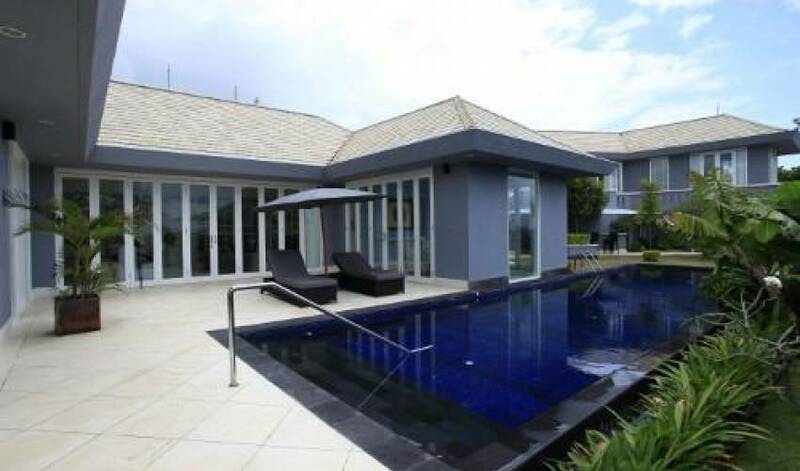 Find your perfect getaway at Villa Karang Selatan, Bali. 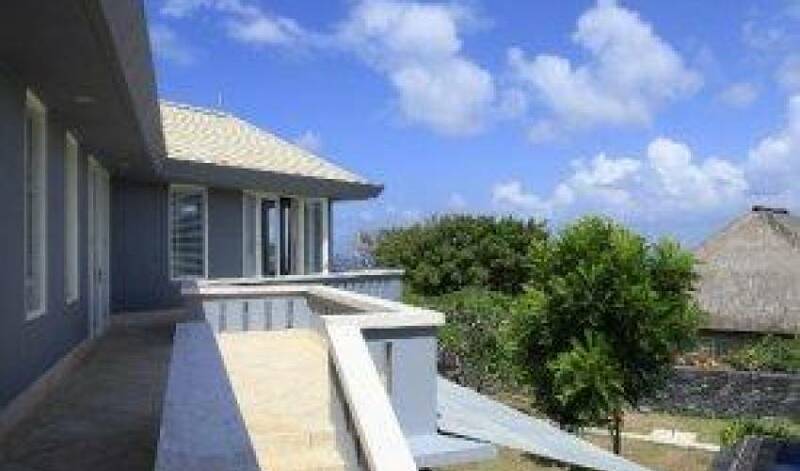 Laundry & pressed services for up to 10 pieces per day"